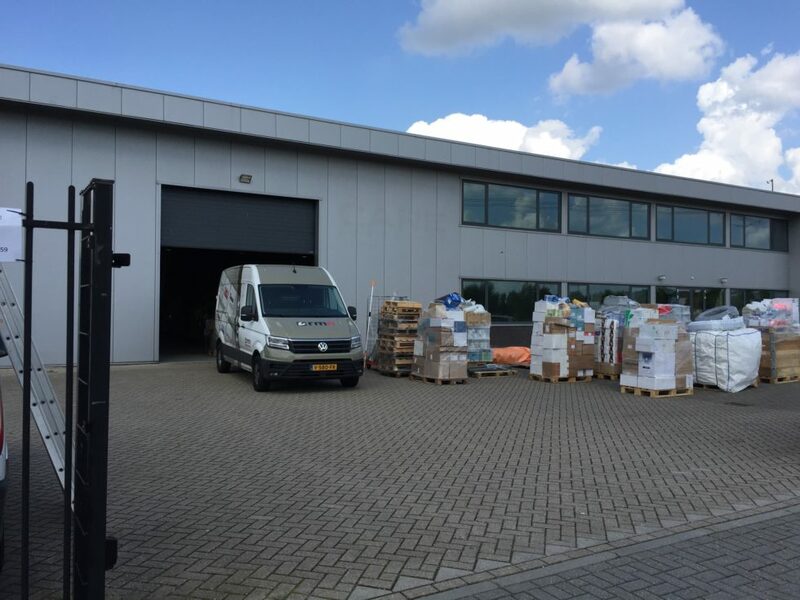 RMN new premises | Repair Management Nederland B.V.
Due to continuous growth we are forced to move to a larger building with more warehouse capacity. We expect to be ready to serve you in the new location around mid September 2017. More than 1.100 m² warehouse floor gives us a lot of space for the coming years. The new premises is located in Dordrecht close to the highway A16. We will inform you soon with more information.